Stormwater Management has come a long way in the recent years. By using the most current Best Management Practices (BMPs) and Stormwater Control Measures (SCMs), both general contractors and the developers they work for can minimize the impact on water quality that discharges to our lakes, streams, and oceans during their new ambitious projects. 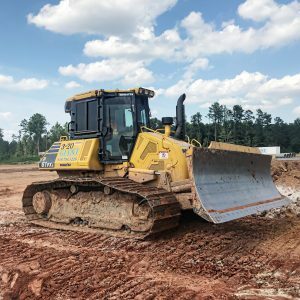 Many local, state and federal agencies have increased inspection and enforcement of these BMPs and SCMs during the life of a land development project. With this increased inspection and enforcement, there is a need for the General Contractor to implement the scope of the project while adhering to regulations in which the construction industry operates. 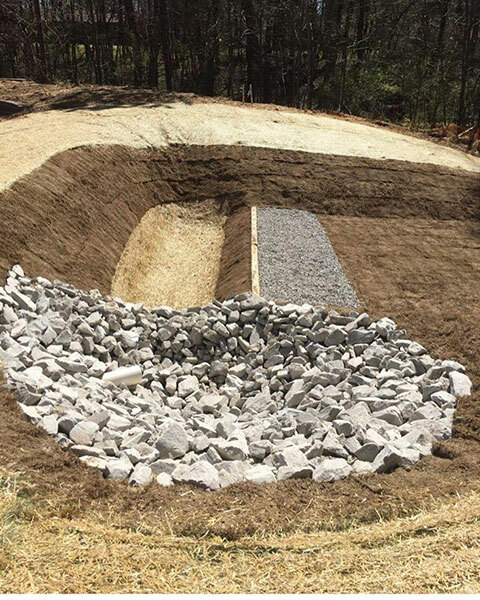 Giant Development Incorporated, a licensed general contractor, offers turnkey site development with these necessary Stormwater Management and Erosion Control Services. We continuously implement new technology and machinery in our processes, such as our new level-spreader, which mitigates stormwater runoff. This allows us constantly reduce our impact on water quality and improve our efficiency in compliance with regulations. 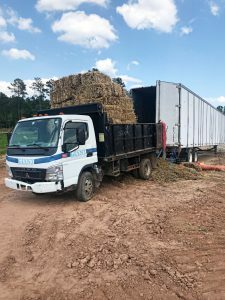 Our combined staff of highly qualified individuals has 20 years of direct experience in providing these compliance services and continues to implement these on all their projects to date. The success of your regulatory compliance begins with the selection of your general contractor. Please contact our team at Giant Development Inc. to begin a successful, compliance-oriented project today.